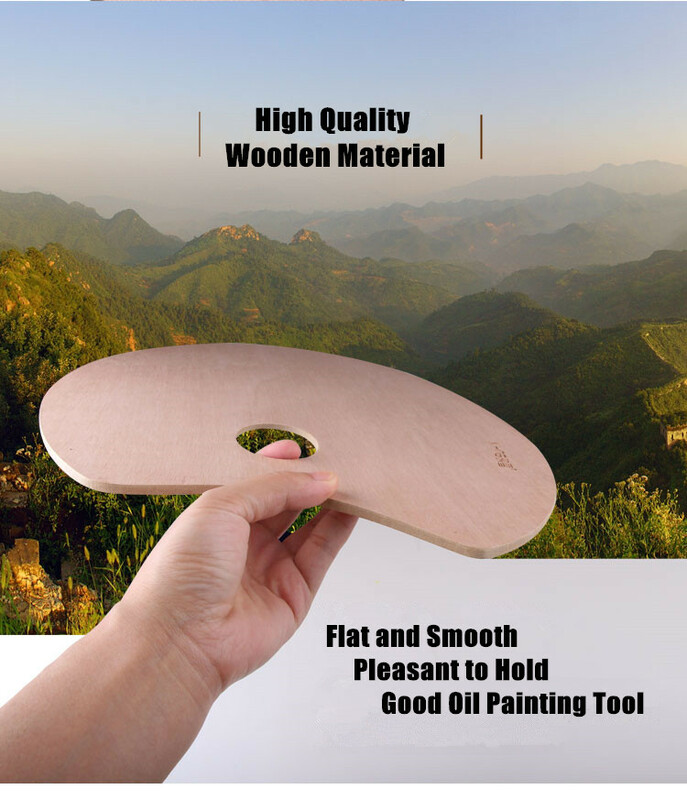 Steamboat Wooden palettes make you feel like the old masters because that’s what they used. 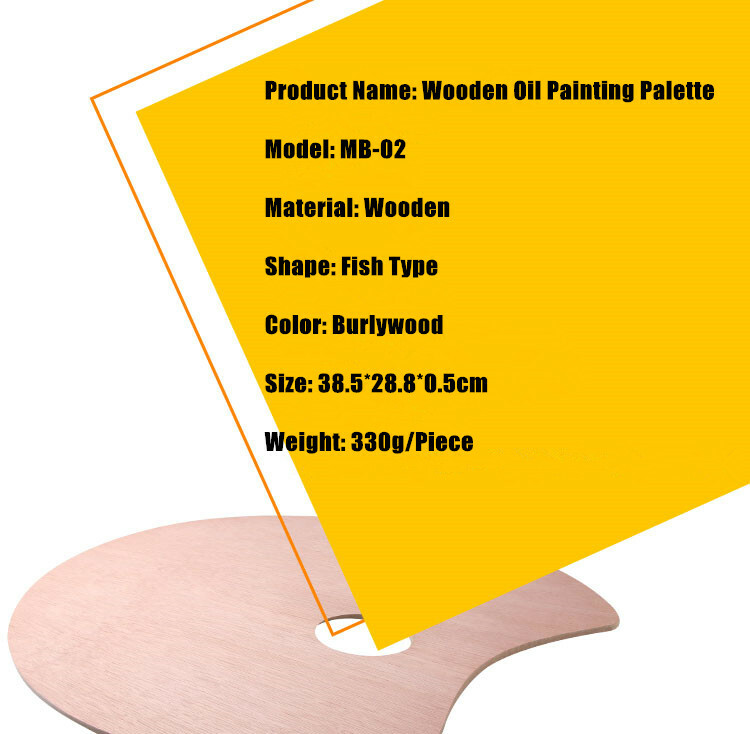 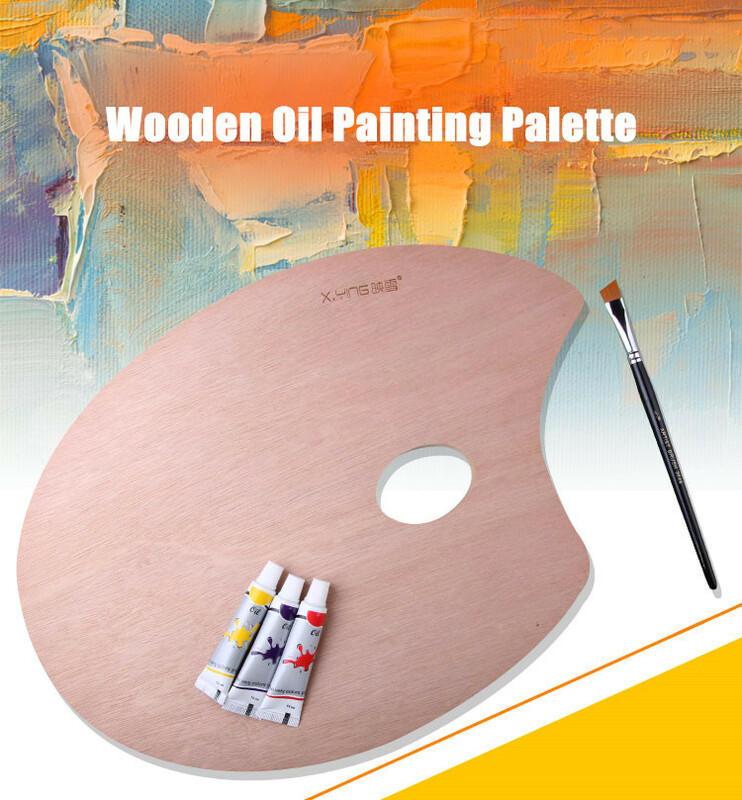 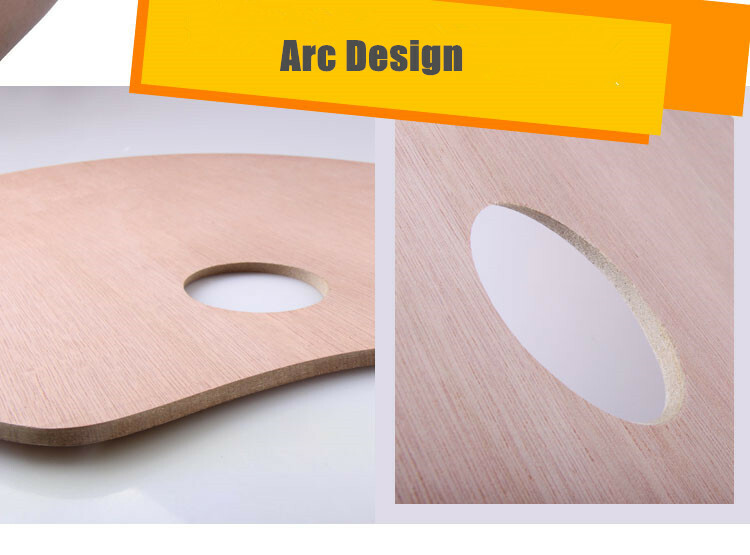 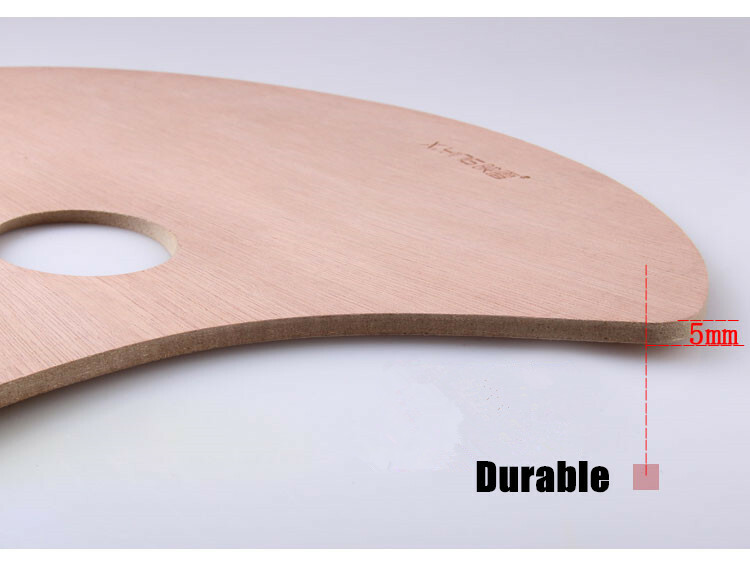 Our Wooden palettes are great for mixing oil colors, acrylics, or any thick-bodied paint.! 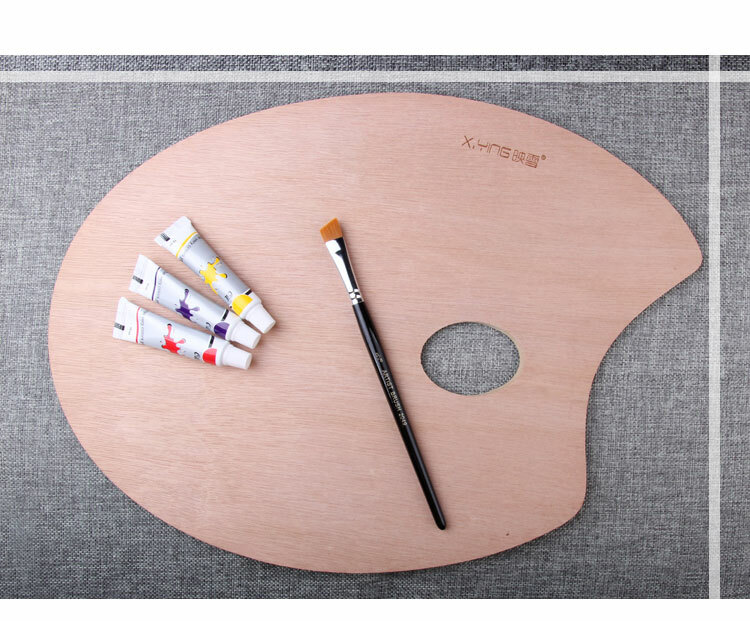 Using our palettes will make any artist feel more professional.